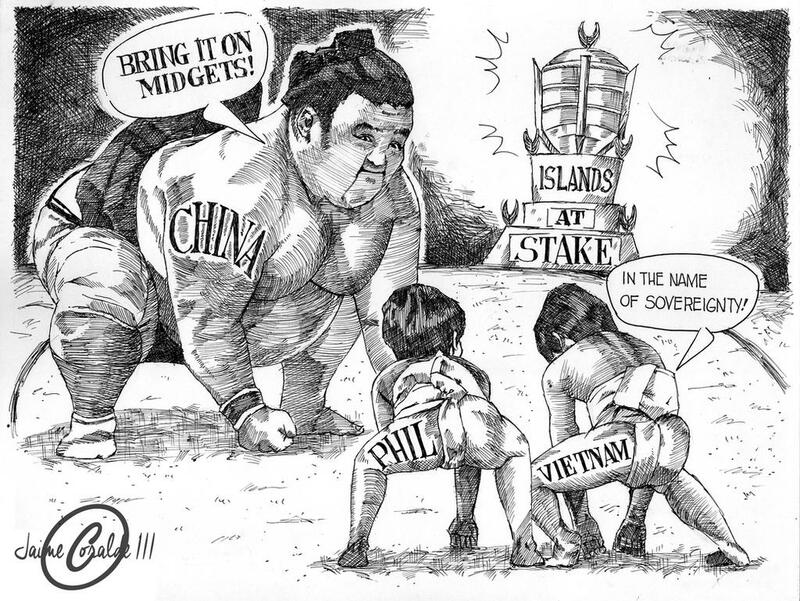 Communist neighborâ€™s position on last weekâ€™s landmark South China Sea ruling and was interested in advancing two-way talks on the disputed waterway. Phuc told Chinese Premier Li Keqiang in Mongolia last week that he didnâ€™t endorse Chinaâ€™s stance on the international tribunalâ€™s ruling, the Vietnamese government said in a statement late Monday. 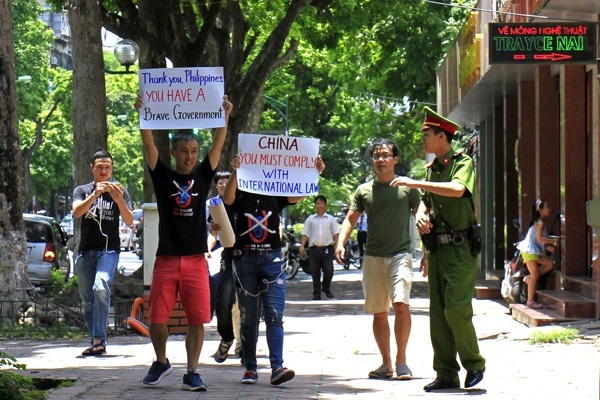 Phuc reiterated Vietnamâ€™s welcoming of the courtâ€™s decision, which found no legal basis for Chinaâ€™s claim to "historic rights" to resources in the area. Vietnam "declares it refutes untruthful coverage by Chinese media regarding the East Sea issue from the meeting" between Phuc and Li, the government said, using Vietnamâ€™s preferred term for the South China Sea. The Vietnam rebuke comes as China touts what it says are dozens of international backers for its stance on the South China Sea, as it seeks to show at home it has widespread support after the ruling went against it. It highlights the difficulty for China in walking a line between President Xi Jinpingâ€™s â€œneighborhood diplomacyâ€ and in continuing its assertions to sovereignty -- and its military buildup -- in the waterway. The risk now is China receives further public rebuttals.